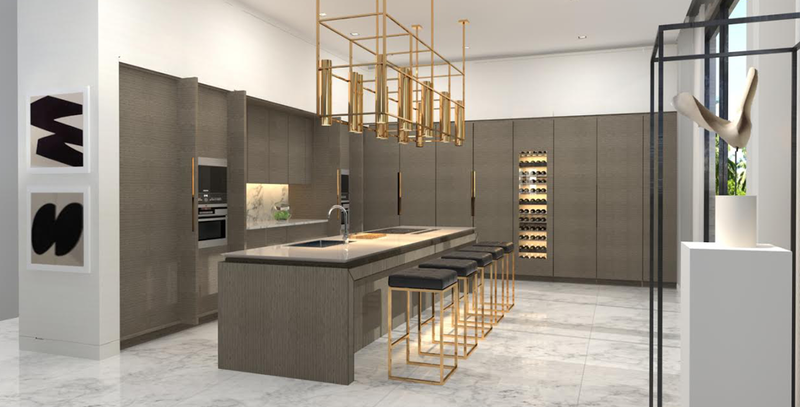 Introducing 254 Palm, a luxury project from Lalani Developers and acclaimed architectural and design firm, Strang Architecture. In Miami, location is everything, and 254 Street on Palm Island is the place to be. The contemporary residence celebrates a luxe lifestyle through beautiful and functional architecture. Enhanced by the beauty of the idyllic natural setting, the architecture of 254 Palm redefines modern living in one of the most exclusive communities in Miami. The essence of 254 Palm stems from both the development’s location and modern architectural design. 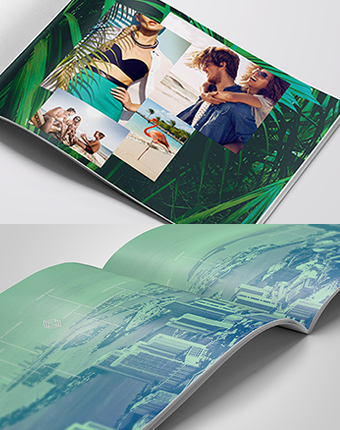 As the branding process began, The Brand Collective found inspiration in the natural beauty of the palm leaves enveloping the island. The integration of the natural and contemporary aspects in the geometric logo design extend to the entirety of the brand, from sales collateral to website design and development. 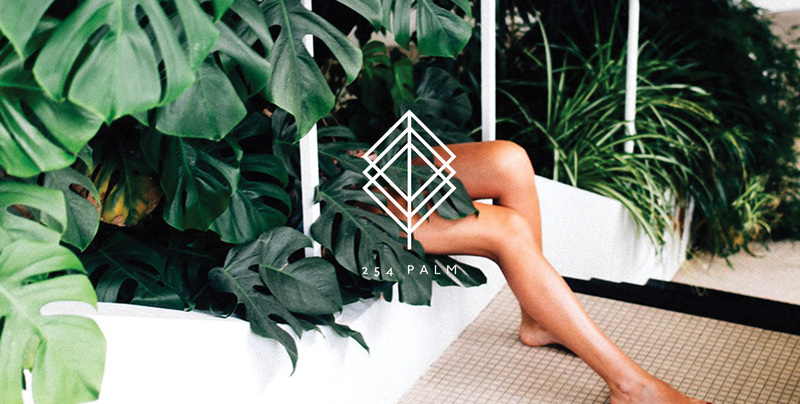 Through a collaborate effort, our first focus was to translate 254 Palm’s contemporary design direction to the website as an interactive touch point. There was a strong focus on reflecting the modern feel of the brand, keeping consistent with a clean, easy to navigate interface. 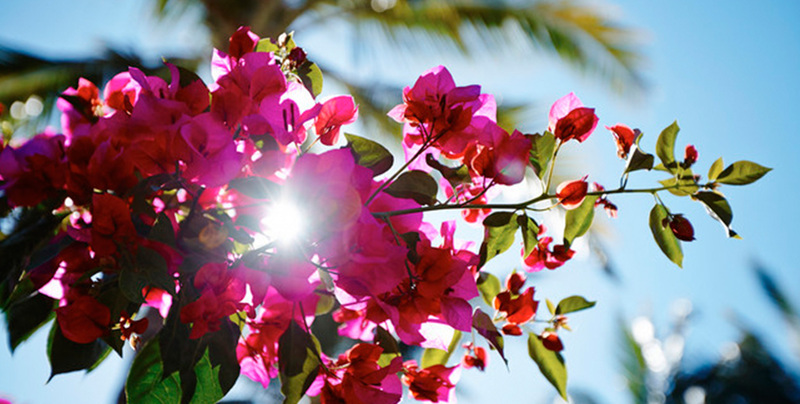 Inclusion of crisp, lively images that depict the crux of the Palm lifestyle- living a life of carefree enjoyment and luxury, is top-priority to reinforce the brand. 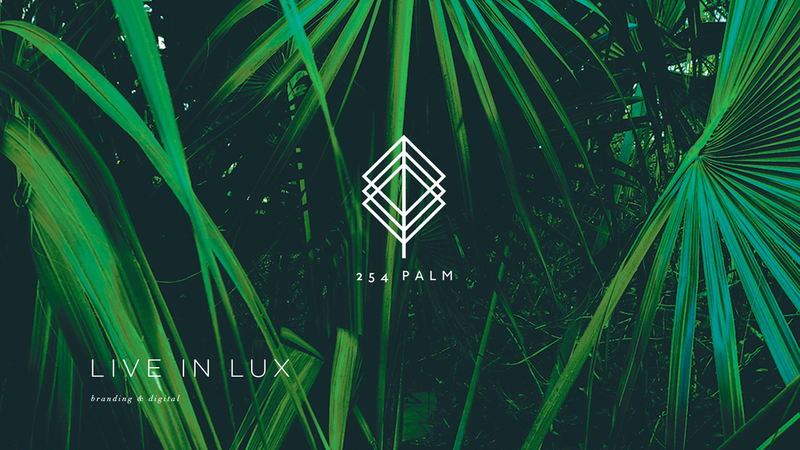 These visuals encourage the viewer to delve deeper into the 254 Palm experience and to visualize obtaining it for themselves. To ensure responsive design, we adapted our designs to automatically restructure both the visual content and the functionality of the website when downscaling from desktop to mobile. Each property seamlessly integrated into the surrounding environment to ensure the ultimate resident: experience.